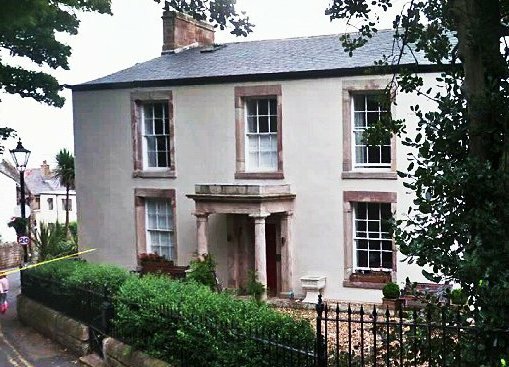 Have you any information on these two houses? Both houses will be currently privately owned and we wish to respect that. We would like to know more about their past. Not much is known about it other than in the listing. 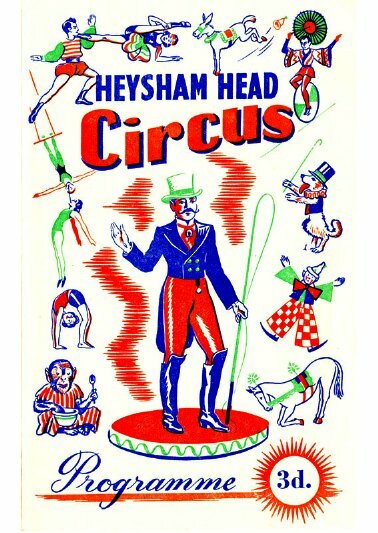 As far as we know it had nothing to do with the Manor of Heysham. For a short period in the late 1850s it was occupied by Rev John Royds (Rector) whilst the Rectory was being much refurbished. Duke Street (left) faces west overlooking the car park.. The street is present in the early 19th century and is shown on the Tithe Map (1836). Whether all the present buildings date from then we do not know. A recent correspondent W A Quigley has an idea that the second house was at some time a public house. (not quite clear which is the second.) Can anyone confirm this please? 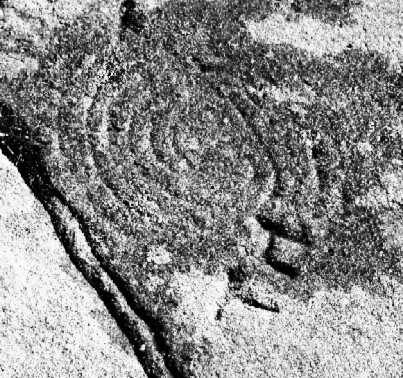 The Heysham ‘labyrinth’ is mentioned by Richard Withers in his recent HHA publication The Legacy of tfe Celts; he first visited the site in 1996. Several similar images of it to the one on the right can be found on the internet and in particular it is extensively examined in an article by George Nash. 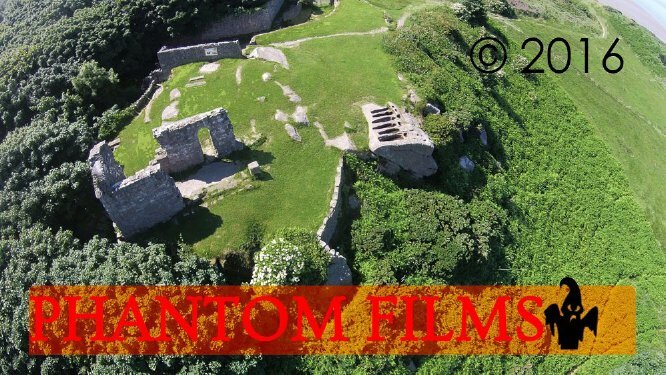 “A few times whilst on Heysham Barrows I have climbed down a rock face to find a quiet little hollow where it is possible to sit on the rock, Three times is carved the word 'sanctus' in what looks like roman-esque characters. There is also a cross etched into the wall but this looks a later addition. Have you seen this and if so what is it? I don't know if it’s an old or modern thing, though the carving of the words in the rocks looks pretty deep”. The answer to Jon’s question is almost certainly that we have not seen it. Neither are we qualified to judge the age of such an inscription. How exposed is the site ; this would affect the amount of weathering due to the elements. The grooves on the labyrinth look much more worn. How often does the use of text characters occur in rock art? 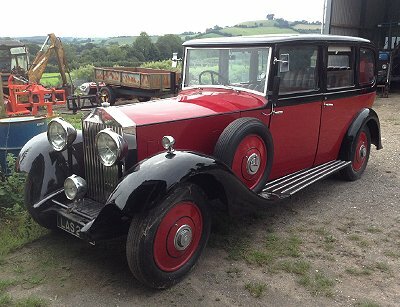 This fine vehicle has recently been acquired by Real Car Co Ltd of Bethesda nr Bangor, North Wales. 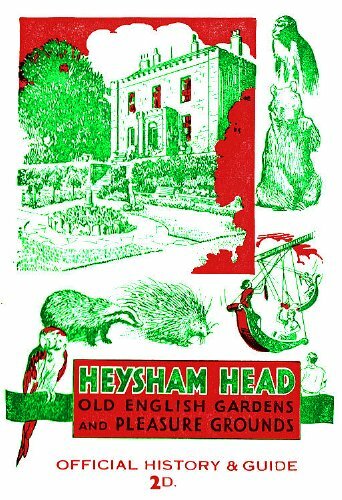 I have tried various searches and so far have found out there was a H Widdop (engines) and a Mrs M Widdop of Hunters Lodge, Middleton Rd, Heysham, a breeder. Hunter Lodge is an early to mid 20th century building. In the early19th house there was a previous building on the site owned by a Simon Masheter. Sue would be very pleased to learn if anyone has further information about the Widdop family in Heysham. 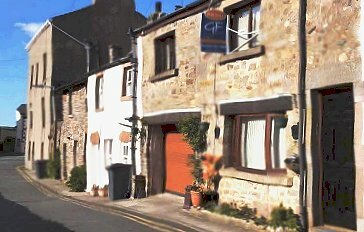 On the Old Hall owners and tenants page it is already mentioned that Margaret thinks Mary is her many times grandmother but she cannot find any record of her birth/baptism. An Elizabeth Stephenson was buried at Heysham on 15th October 1769, but there is no information to confirm if this is Richard's wife (although I tend to believe it is). Nothing further was known about Richard until Margaret lrvine located an Administration Bond dated 10th November 1813. This refers to Richard Stephenson, yeoman late of Heysham. The text of the Bond says that Richard Stephenson of Stainton Gap in Ulverston is the son and next of kin and administrator of the goods and chattels of Richard Stephenson who died in December 1769. No burial has been found for Richard and I have not located a newspaper article that throws any light on this. She goes to add that both she and Margaret would be very interested in anyone's thoughts from others who have connections with the Stephenson and Edmundson families. These can occur in at least two ways. In a census the recorder can enter persons names or other information incorrectly due to unfamiliarity with what is heard, particularly where a person is illiterate which was often the case in the 19th century. At the stage when a genealogy program is copying from church, census and other records which are handwritten, errors of interpretation often occur. If the initial letter of a word is incorrect this throws a big spanner in the works. Recently in the case of Frank Wyton who was the purchaser of Strawberry Gardens in 1905 his marriage record is found as Nyton which causes quite a problem in searching. The first downstroke of W had not been seen in the record. From the beginning the authors set out to make Midland Retrospective different. 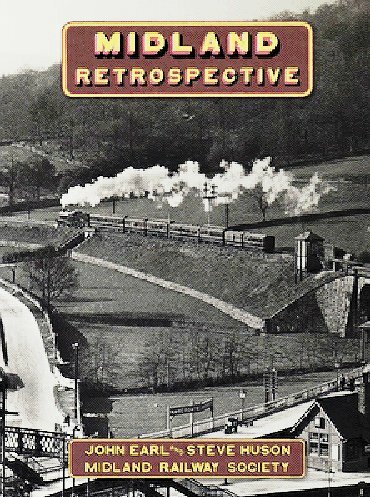 Different in that it has much of new significance for railway historians and enthusiasts but also is a valuable introduction for the general reader. Different in that it looks at eight different aspects of the Midland Railway Company, using new maps and the resources of a specialist designer to shed a clear light on the subject. The book is copiously illustrated with many photographs that are being published for the first time and the authors have made full use of the remarkable resources of the Midland Railway Study Centre at the historic Silk Mill in Derby. 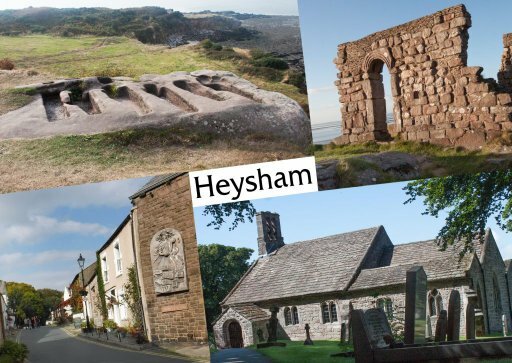 Historically the Heysham peninsula is frequently described as a farming and fishing community which are very visible activities. 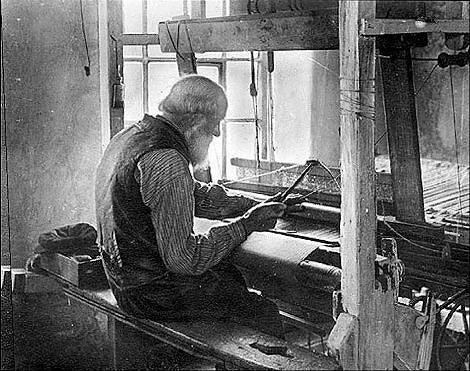 Equally important for living are the occupations of weaving and spinning and in church records where the occupation of a person is sometimes listed there are many occurrences of ‘weaver’. 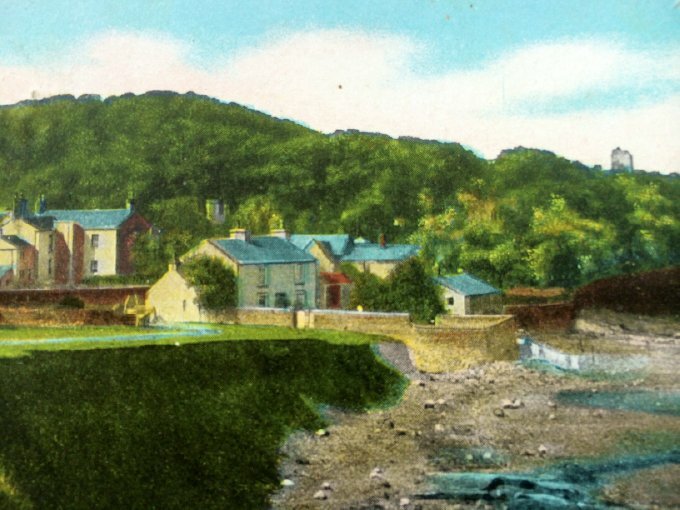 (iii) pre-industrial revolution handloom weaving in the Heysham area..
We have just received this 1870s vintage postcard from correspondent Darren Foster. 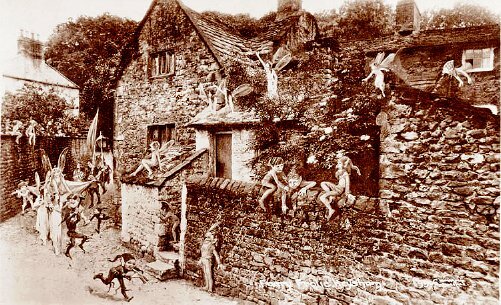 He says he has been to Heysham recently and as far as this photograph is concerned little has changed . 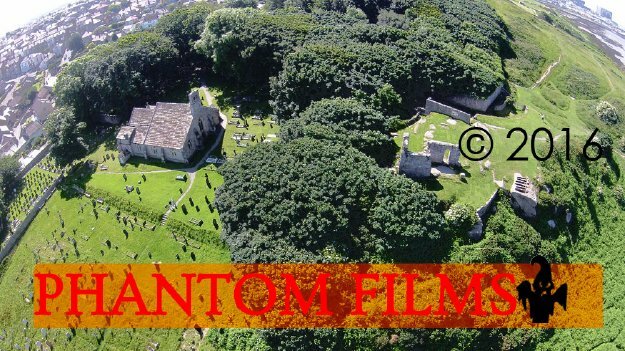 In conjunction with Phantom Films of Morecambe (http://www.phantomfilms.co.uk) Canvas prints of these photographs can be viewed and ordered by visiting the Heritage Centre. St Peter’s Church below and St Patrick’s Chapel and rock graves to the right. There is no copyright watermarking on the prints. There are also jumbo (A5) postcards (captioned with names of buildings) available of two of the images at £1 each, The reverse side is blank. 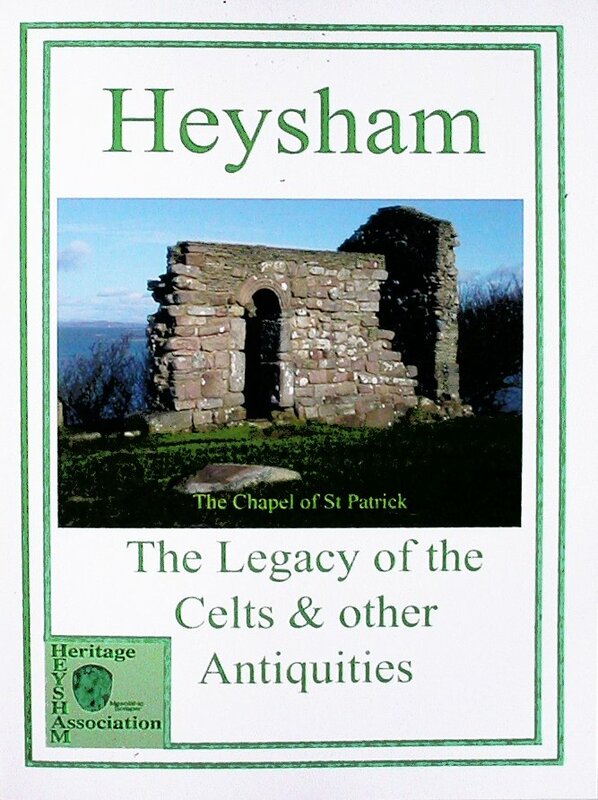 The idea for this short (12 pages) A5 guide to St Patrick’s Chapel and other antiquities was conceived and written by long time Heysham Heritage member and local historian, Richard Withers. His friend, Helier Hibbs, prepared it for publication and organized the printing by Pagefast. We congratulate them both on the care and thinking that has gone into the production of this attractive and colourful guide. The Association helped a little with suggestions and advice and it is a significant and welcome addition to the list of HHA publications. It is now on sale in the Heritage Centre (£2) and all proceeds go to the upkeep of the Centre. The author and his colleague have met the cost of publication and we are much appreciative of this generous gesture. 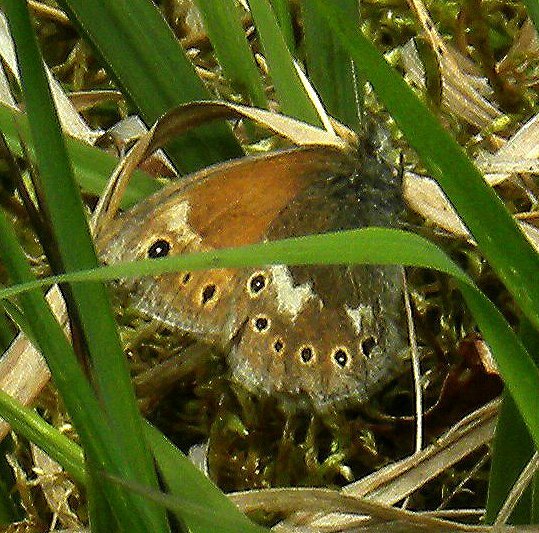 Heysham Moss nature reserve hit the BBC headlines recently because of the successful reintroduction of this butterfly which has been missing from the site for over 100 years. The butterfly only lives in boggy areas and the main larval(caterpillar) foodplant is Harestail Cotton grass. Before the Moss was acquired by Lancashire Wildlife Trust it suffered from drying out due to drainage for agricultural purposes. By various means this is now being reversed and the foodplant is presumably now thriving enough to create the right conditions for the butterfly to maintain a sustainable population. 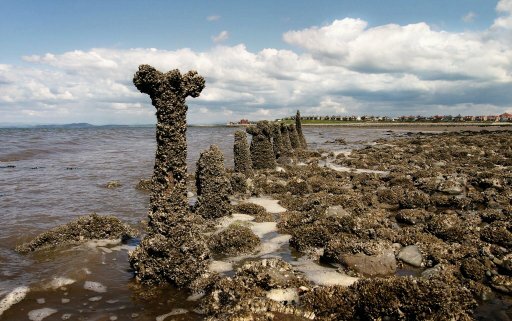 Our correspondent Mike Bywater has sent us this photo taken last year at Heysham. Please can anyone tell us what its origins are? The buildings behind along the shore line run from Grosvenor flats to about the children’s play park in the Village Bay. 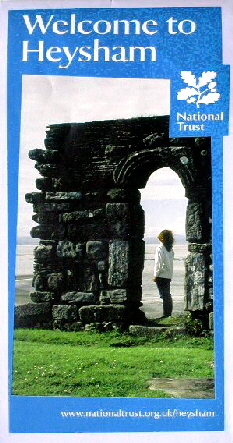 So it seems the structure is in the vicinity of Throbshaw Point, Heysham Head. It is not the wreck of the Vanadis; that is in Half Moon Bay. A new ‘giant’ postcard, A5 size (standard letter rate) has been designed by Graham Dean © and will be on sale in the Heritage Centre from Easter onwards priced £1. On the back is the standard postcard layout for message and address and message. Nancy Burditt (NT) conducted the recorded interviews and has generally overseen the production of the leaflet. Alan Ferguson (NT) i started the whole project going before he retired. Our thanks to them both.